A promotional video, created during my amazing placement at Stardotstar, showing off the mini-games and features of the CBBC game, Junior Vets. 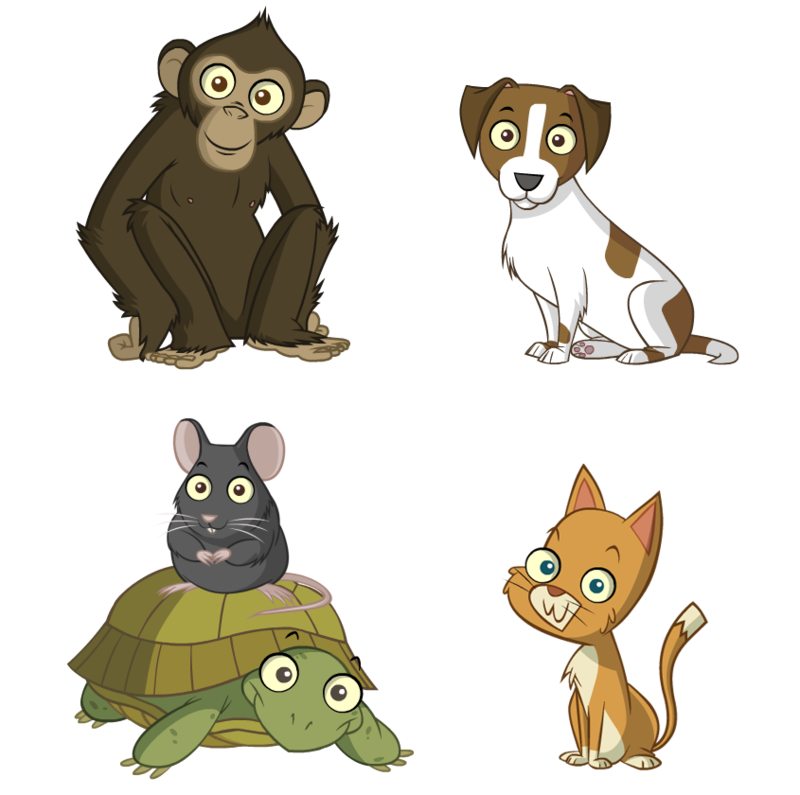 Junior Vets is a childrens game, allowing kids to treat their animal patients in fun challenging ways, then nurse them back to full health. I was also fortunate enough to produce artwork for the game, which can be found here.